The House Rules of the property are listed as part of the Property Overview above. Please ensure you read these as they form part of the contractual Booking Conditions. After completing your booking, we will provide you with the contact details of the property owner or their nominated property manager, who can support you in the event of any property related emergency. Thank you for your lovely review, Mark. We're pleased to hear that you had a wonderful stay at Millers Cottage. We hope that you visit again soon! 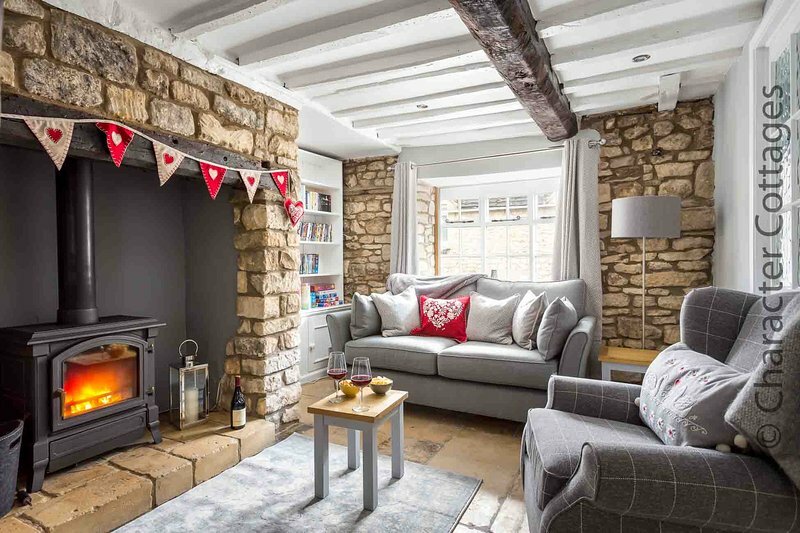 Set above the River Isbourne, Winchcombe is arguably the hidden jewel in the Cotswolds crown. The town became prosperous from its Abbey (one of the largest Benedictine monasteries in England), its wool trade and as a producer of tobacco. 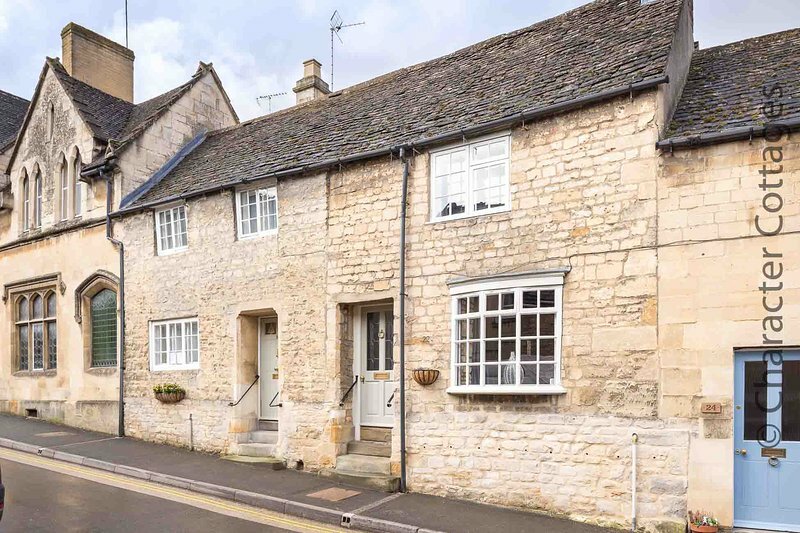 Although the Abbey has gone there is still much to see of historic Winchcombe and the wealth of the town is reflected in many of the buildings, as well as in the surrounding countryside. 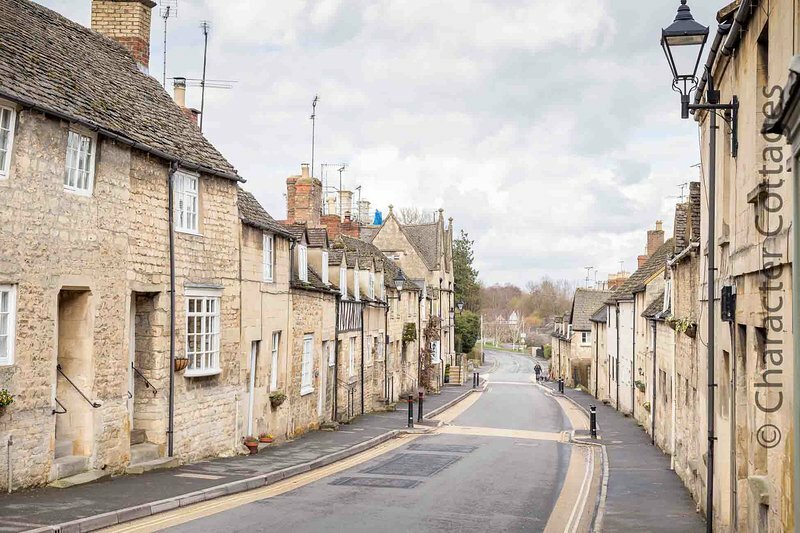 The Cotswolds is a rural location and whilst there is access to public transport, it is highly recommended that you have a car.